The 13th edition of Potato Europe takes place on 12th and 13th September 2018 in Germany, at the Rittergut Bockerode Estate near Hanover in the heart of Germany’s potato stronghold. This open-air show has become over the years a global business meeting, asserting itself as a place of exchange and essential business between international operators. The dynamic demonstrations of materials, the village of commerce and the presentation of technical innovations for the production of potatoes are the highlights of this event that attracts visitors from all continents. With presence both in the tent hall (Stand ZD 22) and in the fields outside, our experts will be happy to tell you about our latest innovations, explain our solutions in potato nutrition and share their experiences with visitors. They will gladly show you our catalogue with a combination of the highest quality crop nutrition, biostimulation and specialty products. You can also discover how we obtain our seaweed-based biostimulant, Phylgreen, thanks to our virtual reality experience. Moreover, you will be able to test the quality of your spray water at our Water Clinic at the booth of our partner Belchim (GB 51), the distribution partner of Spray Plus in Germany. 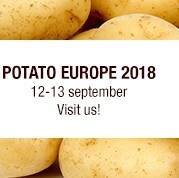 Why it is important to attend Potato Europe? The dynamic grubbing and reception sites have made the reputation of the event since its creation. 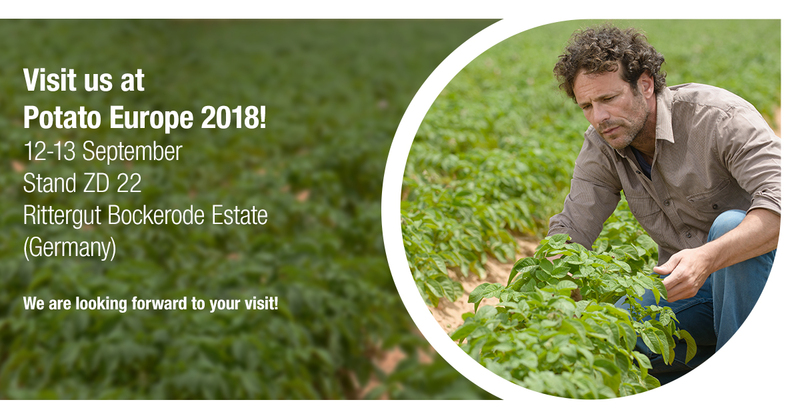 Meet the over 200 exhibitors from over 55 countries with the latest technology, a large range of varieties and extensive know-how covering all aspects of successful potato production. Conferences will be organized in three Specials about the cultivation and marketing of organic potatoes, alternative herbicide reduction methods and optoelectronic sorting.